Lutz is located in the Northwest section of Hillsborough County in Tampa. 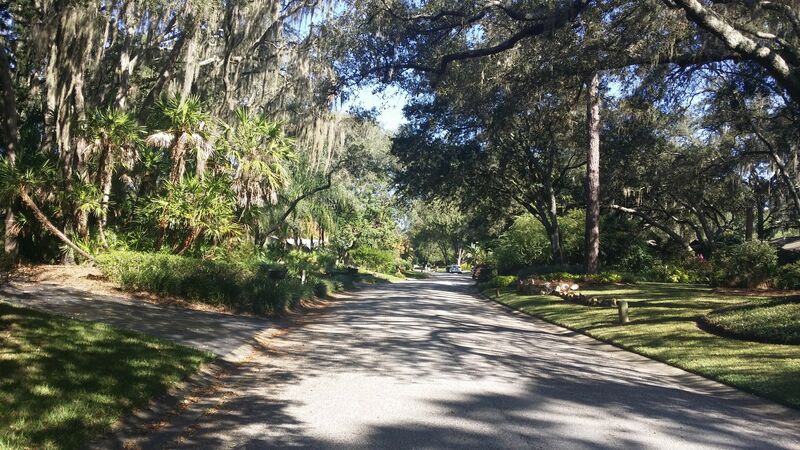 Like the rest of Northwest Tampa, homes are typically tucked away in communities, yet convenient to everything. 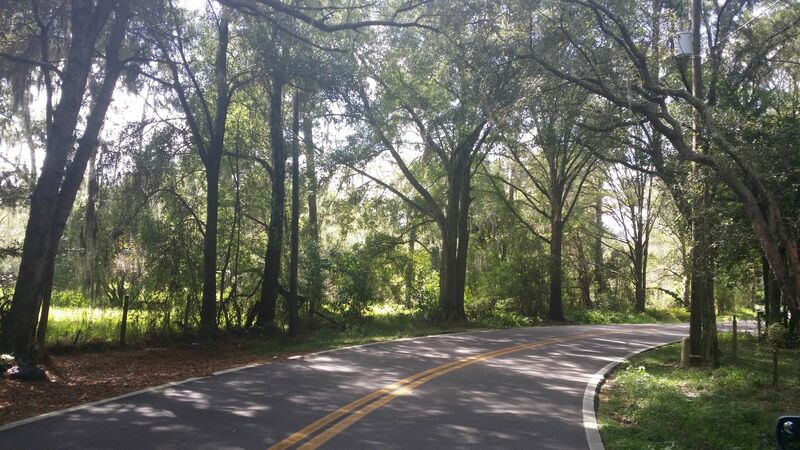 Lutz has an extra special dose of natural Florida beauty. 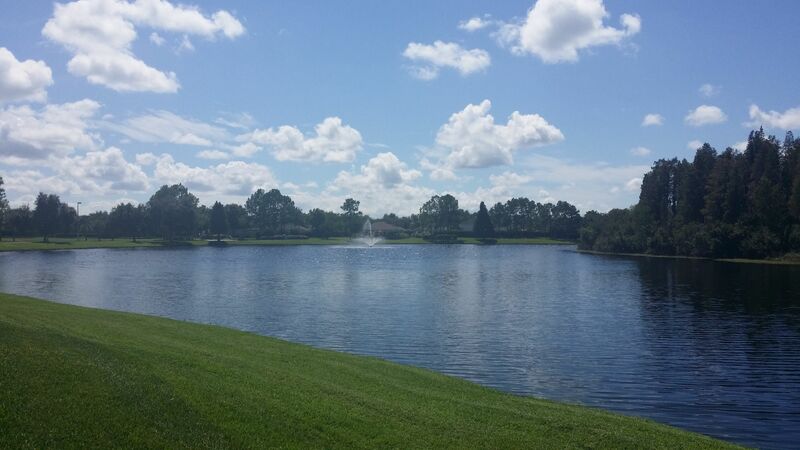 Communities range from gated golf communities to homes outside of HOA's and distinctive estates. Convenient to both the Veteran's/Suncoast Expressway and I275, Lutz is only 25 minutes from Tampa International Airport and Downtown Tampa. It is also home to Saint Joseph's Hospital North and some of the best schools in Tampa. 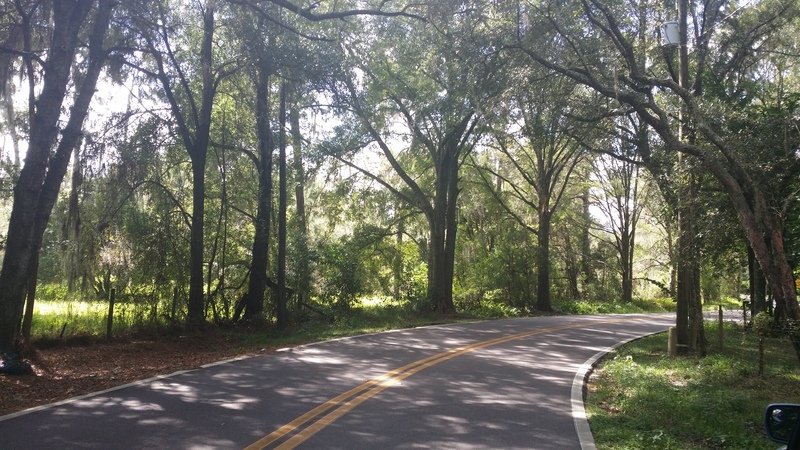 Some of Lutz's communities include Cheval, Villarosa, Avila, Ladera, Crenshaw Lake and Reflections. I've lived in this area for over 20 years and helped many buyers and sellers in real estate transactions. Buyers benefit greatly from my knowledge of the area, local connections and fiercely protective negotiation and contract management skills. Sellers are always a step ahead of the competition because of my local networking, digital marketing expertise and top-notch negotiation skills. I'm always honored to represent clients in such an important life change. Everyone who's ever worked with me knows that I am always on your side!